When investing in your home, it is only natural to invest in protecting what matters most. Even though it may be an after-thought, security doesn't need to be unattractive, it can be discreet and effortless. "Stop unwanted visitors before they even enter your property with a solid physical security plan." 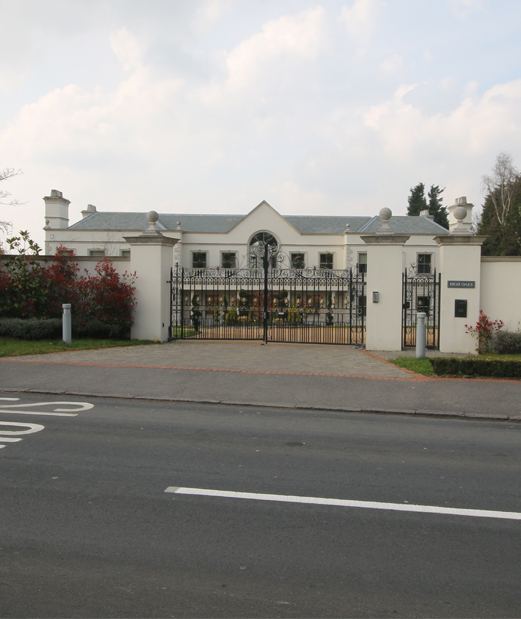 Our team managed to implement a solid, reliable and class-leading intercom system into a private client's house with minimal fuss, minimal interference with wires and costly installation. 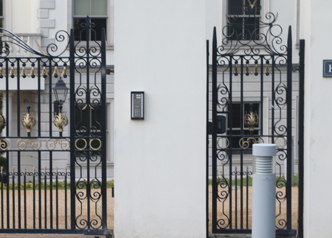 The bespoke wroughtiron gates are a perfect example of how a solid deterrent is key to your home security. 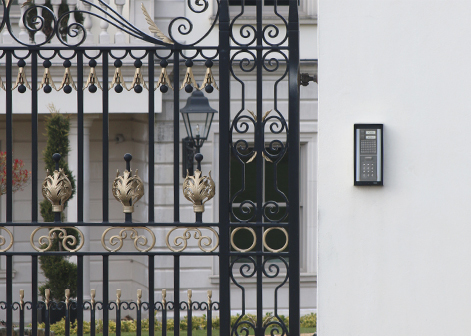 Our intercom system works side-by-side with the impressive gate securing the house. Our clients were demonstrated the system on the day of installation and shown how to program in their own access, whilst visitors can now use the built-in microphone to establish contact with the main house. If you are in need of a similar solution, simply contact our friendly team to discuss your options. In need of a similar quote? 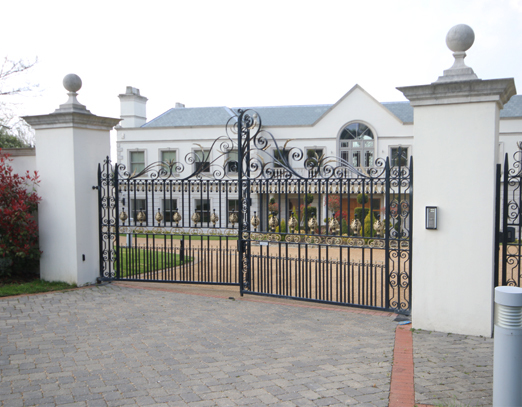 Looking for a practical security solution for your property? We can help.